This exquisite pearl pendant features a AAA quality 8mm Tahitian South Sea pearl with 'Very High' luster (please see our pearl grading section for more information). 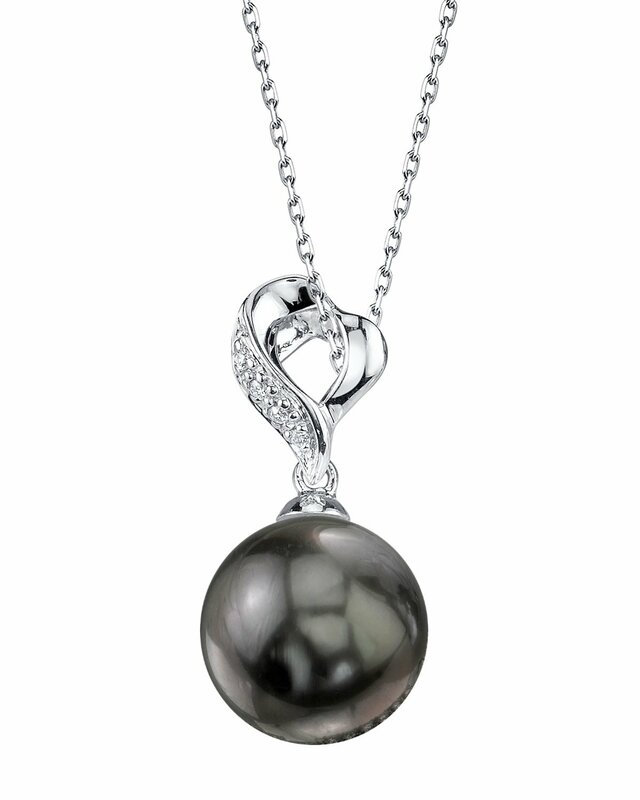 All Tahitian pearls are imported directly from the shores of Tahiti. The pendant is comprised of .65 grams of the finest quality 14K gold and also includes .035 carats of sparkling SI-quality diamonds. All of our pearl pendants are made on site, and our experienced staff of GIA certified specialists pay careful attention to all details in order to create a truly beautiful piece of jewelry. 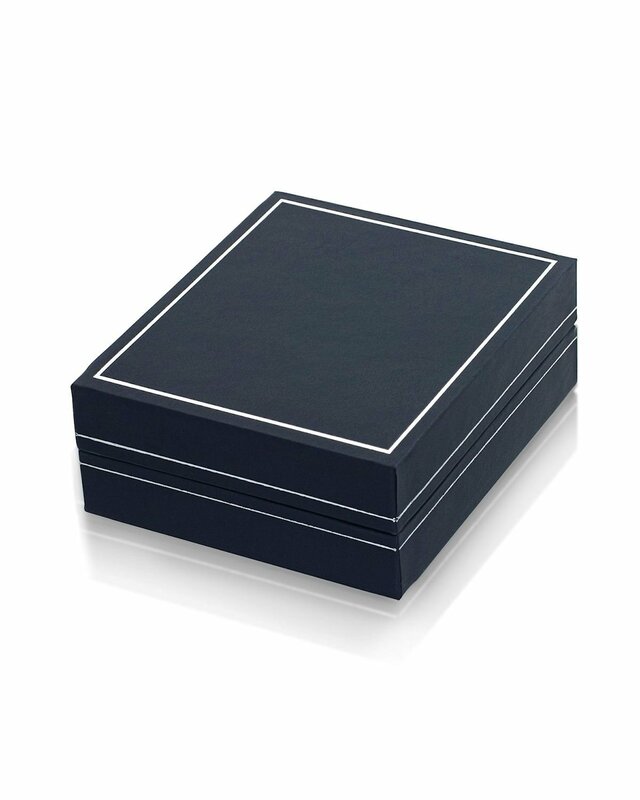 This pendant comes packaged in a jewelry gift box. Please view the options below to customize your pendant. Happy with purchase, wife loved it.